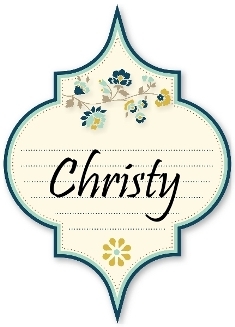 Create With Christy: Sale-A-Bration Ends Tomorrow! Happy Monday, everyone! I have made a card with this week's MojoMonday sketch, MOJO391. I wanted to make one more card with the Sale-A-Bration items, Nature's Perfection Stamp Set and Sheer Perfection Designer Vellum Stack. These items were only available this month, and I really love them. You can get one of these items with a $50 order (before shipping & tax), or get both with a $100 order (before shipping & tax). 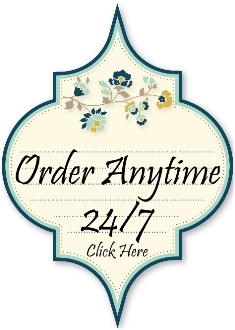 There's one catch...you MUST place your order no later than tomorrow! Go to my ONLINE STORE now before these items are gone forever! The Stampin' Write Markers that I used are Blackberry Bliss, Wild Wasabi, and Pool Party. The vellum was colored on the back side with the above markers. The ink was dried with the Heat Tool on low heat setting. The vellum was attached to the same size of Whisper White cardstock with Fast Fuse Adhesive. This adhesive is perfect for vellum, because it's totally invisible through the vellum. The butterfly was attached with Stampin' Dimensionals.